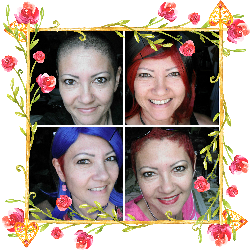 I started something during my breast cancer treatment that I had not done before, and that is Start A Bucket List. Goals for my future. Goals for my life after cancer. I have heard for many years the statistics that less than 10% of people set goals. And I also hear that, of those 10% who set goals, less than 3% write them down. I am not sure how true this is, but somehow my cancer experience has pushed me to a place where I want to be REALLY INTENTIONAL with the rest of my life. I’ve spent too many years being battered and blown around by life circumstances, and I don’t want to live that way anymore. What helped this to happen was the yearbook (that I mentioned in Day 7: Cancer Artwork: Watercolor Blobs) that I bought for myself in January 2015. 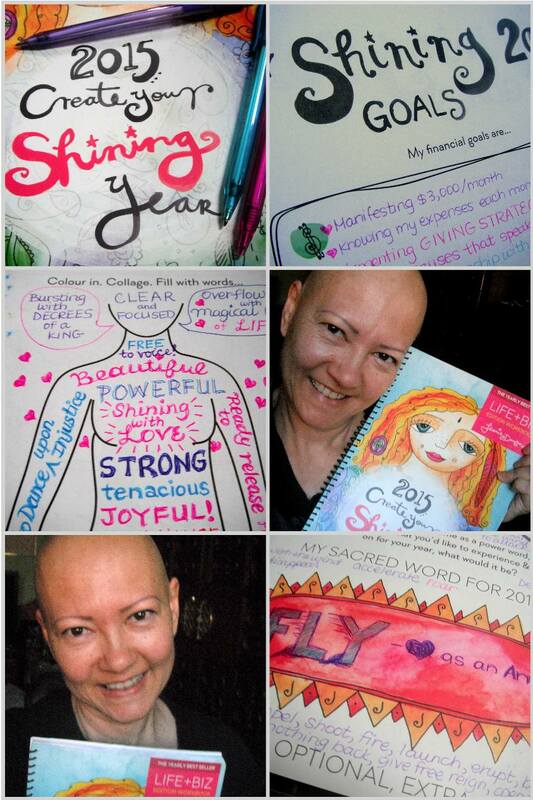 It is created by Leonie Dawson and called The 2015 Shining Year Workbook. I wasn’t sure what to expect, but at that time I had gone through two really difficult chemo treatments, and I needed something to encourage me. This was another chemo gift to myself to help me keep going through my cancer treatment with a positive attitude. I have never gotten myself a workbook for the year. I don’t know that I really had heard of any before this one, though I believe there are some other ones out there. I am SO glad I got myself this workbook. It has become a really special book, a place where I wrote things down about my life, about what I want for my future, about what I want to change in my life, and something that helped me get through my difficult cancer treatment by having something to look forward to in my life. Writing in the workbook was fun, so I did look forward to that. But what I wrote in the workbook became the things in my future that I began to look forward to more intently than ever before. I had started lists for myself before, and have set goals for myself before as well. So, what made this workbook so special? I think the first is that it is in a pretty, special book. It has 110 pages to work in, the cover and pages are printed on sturdy paper, and it is really pretty. It is hard to misplace, as it is large and bright. It is not exactly 8.5 x 11 size, and a little thinner and taller, so it sticks out from my other notebooks, making it easy to find in my tote bag. I think this is important because I can actually find my lists to be able to keep looking at them. The many times I have set goals in the past were written on pieces of paper, maybe pages in journals or notebooks, but somehow were lost in the shuffle of my life. So I wasn’t able to keep them in an important or prominent place to remind me what I wanted to go for in my life. This workbook is FAR more than a bucket list. 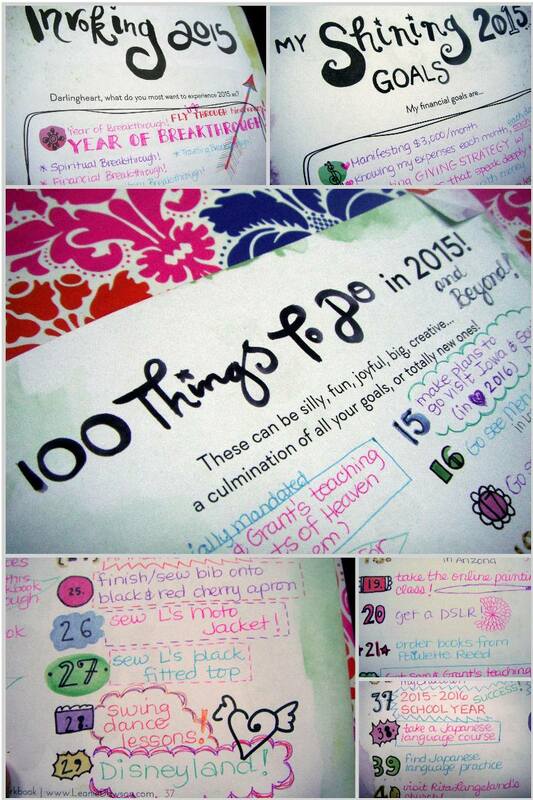 In fact, it doesn’t really have a page titled ‘bucket list’ at all, but rather: “100 Things To Do In 2015”. But since I had not really made lists like this in so long, it became a list for things to do in 2015 and beyond. I guess the most important thing I learned about my goals and lists was to learn to keep them in a place where I can look at them regularly. I haven’t perfected this in my life yet, but I am on my way. I have looked at my lists and my goals that I have written down in my 2015 Shining Workbook over and over and over. They are becoming more established in my life each time I look at them. Without vision, people perish, the Bible says. These visions of my future, in the form of written down bucket list and goals, are the visions that are keeping me from perishing in the midst of my difficult battles. And really helped me get through my cancer treatment. May you find and see visions of your future, that you may have strength to keep going through difficult times. 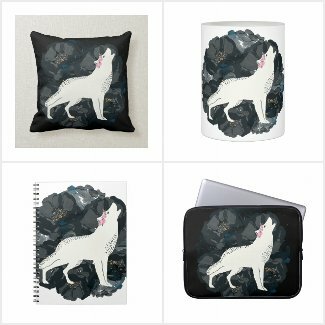 Big, strong, powerful, and beautiful visions and goals for your future. Big, strong, powerful and beautiful blessings to you. NOTE: The 2017 Create Your Shining Year Workbooks and Diary Planners will be available to order in the next few months. If you are a subscriber, I will be sure to let you know when.